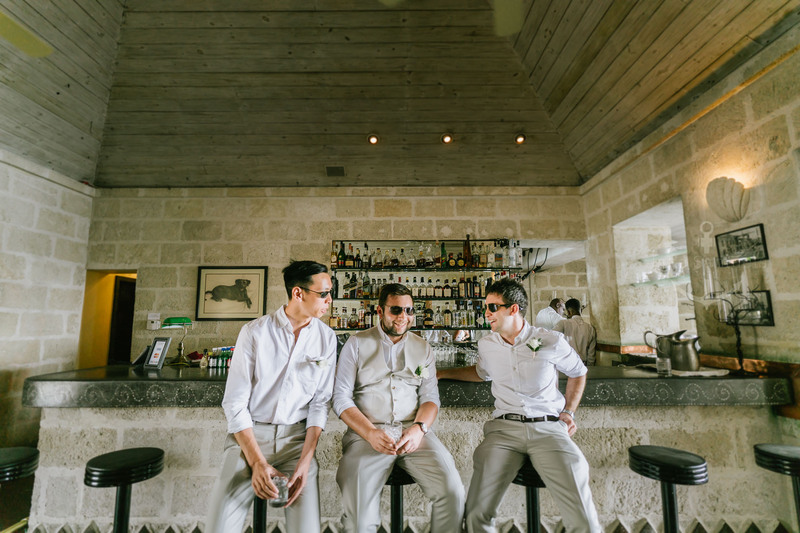 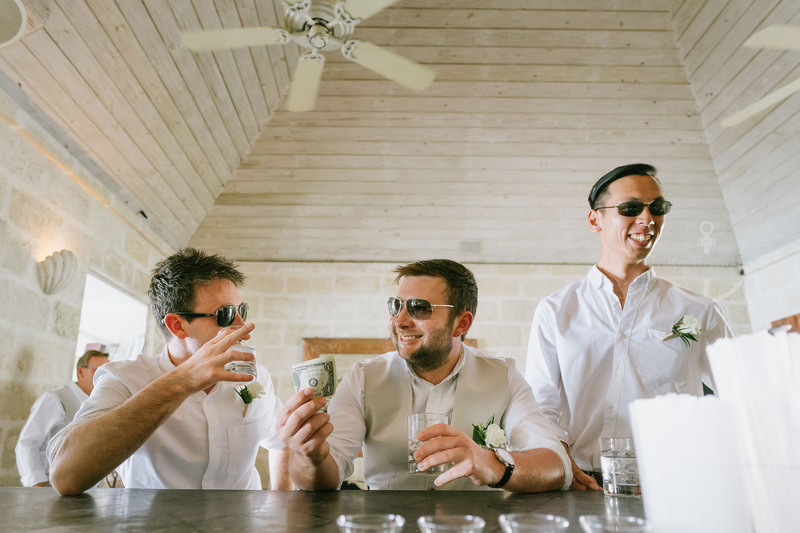 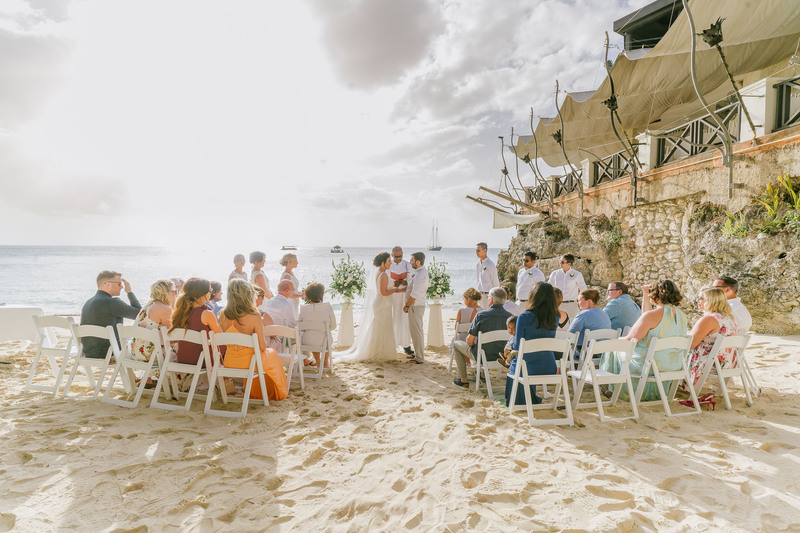 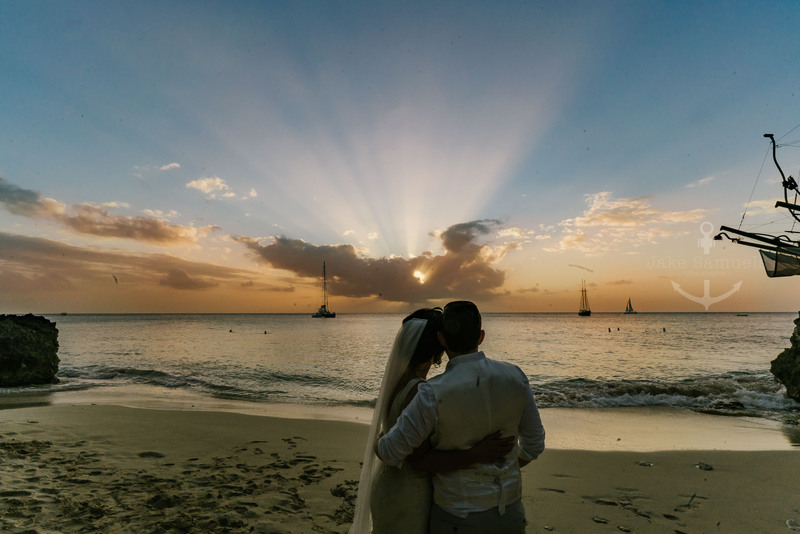 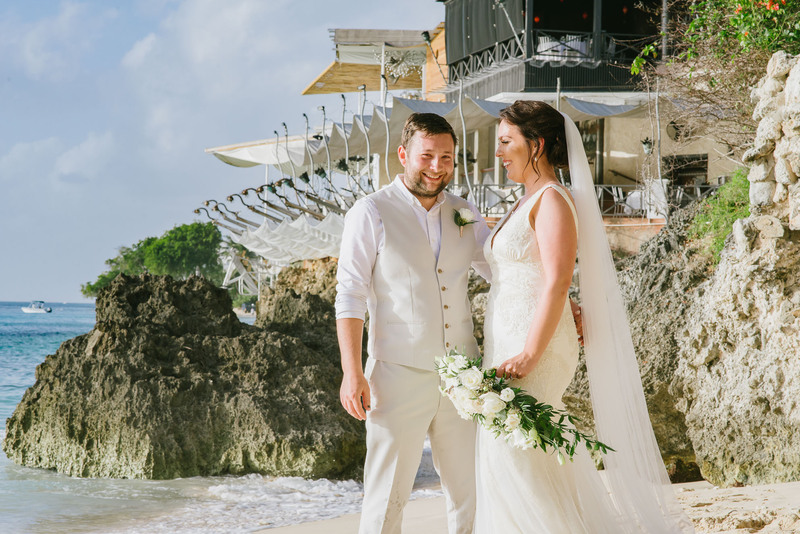 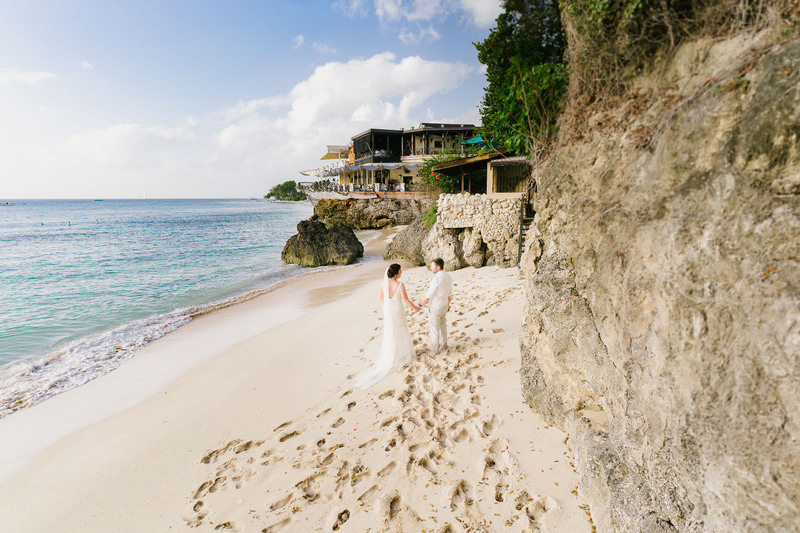 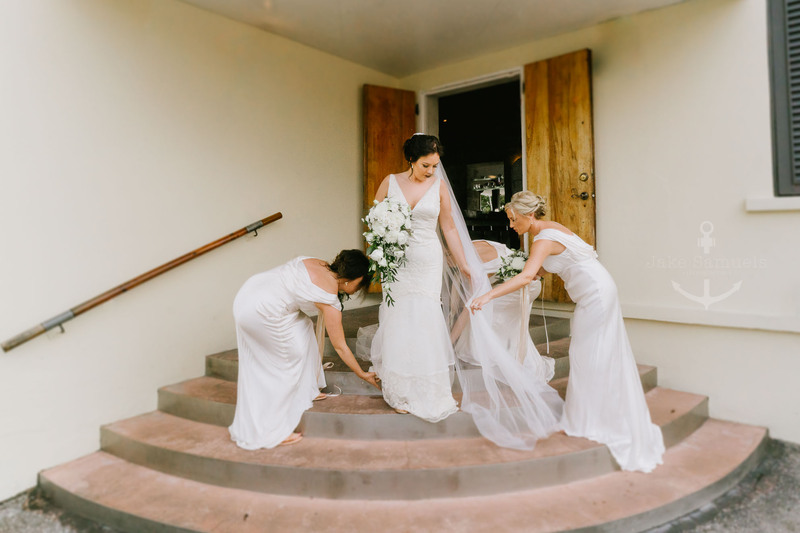 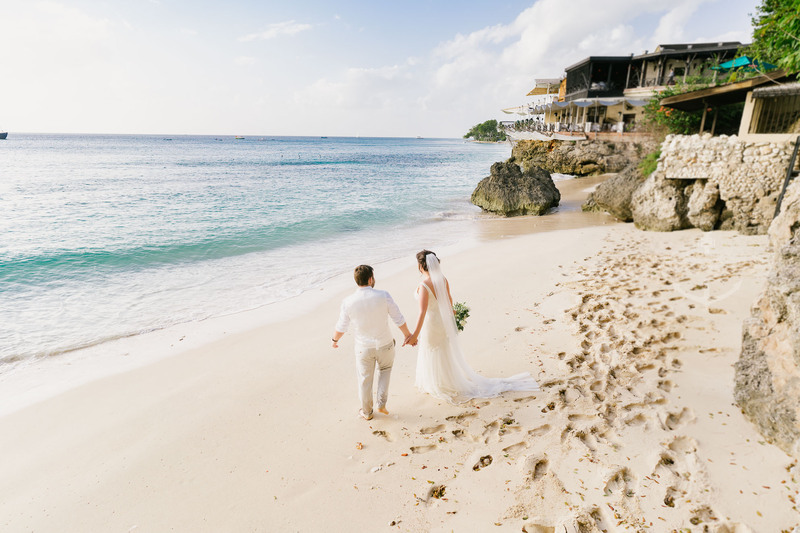 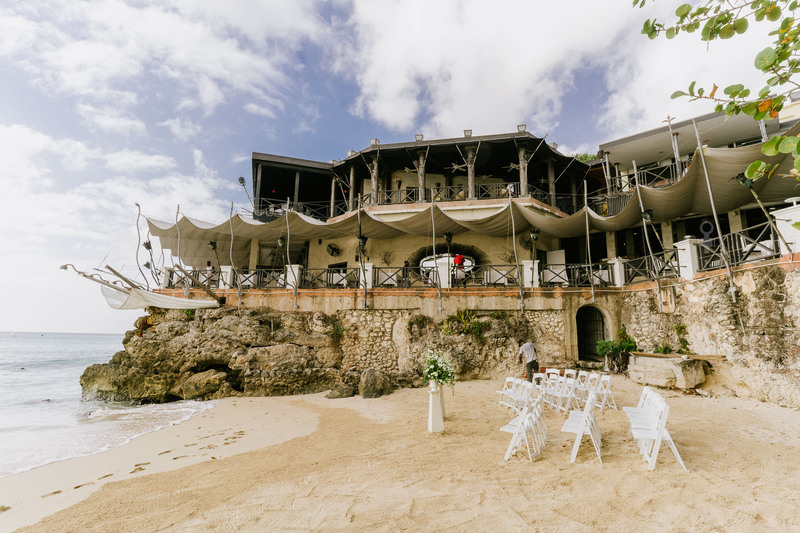 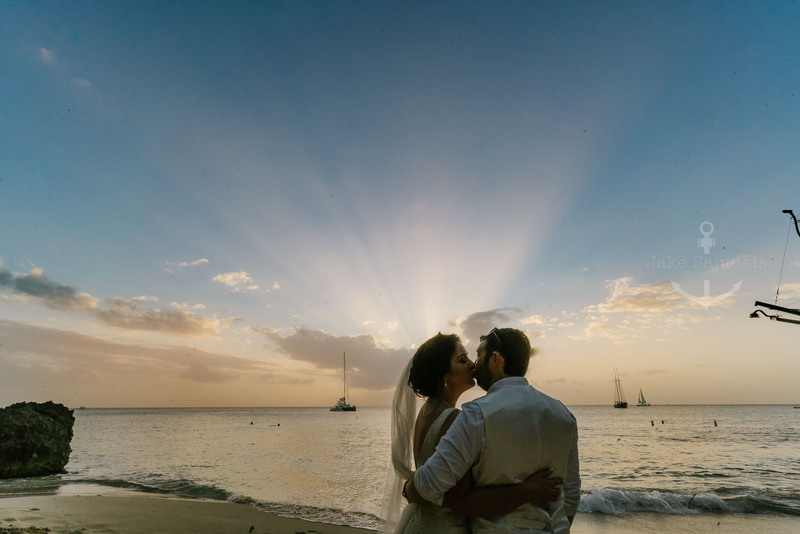 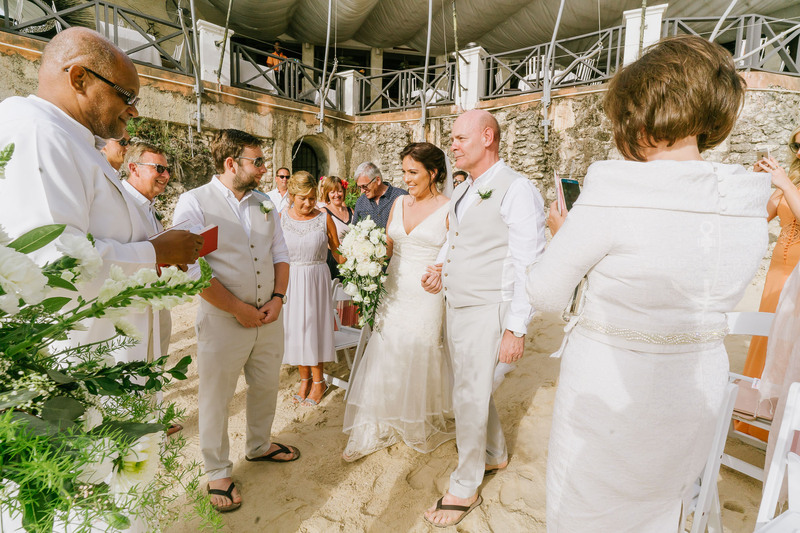 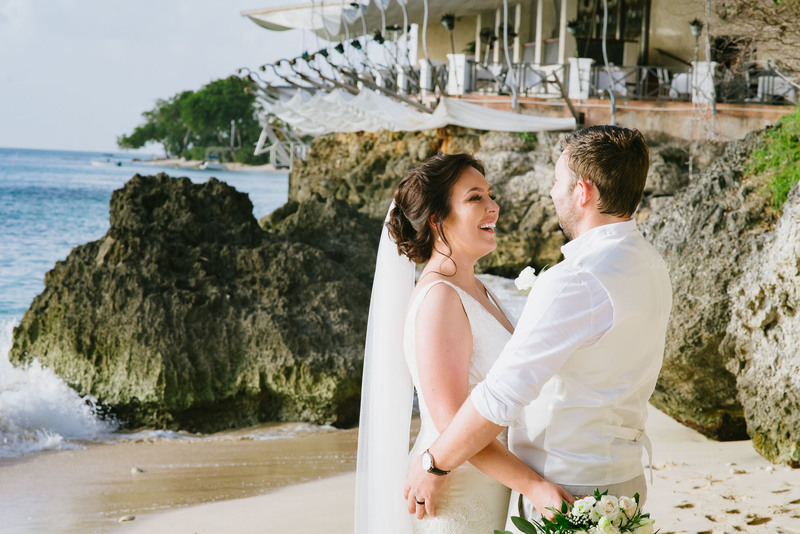 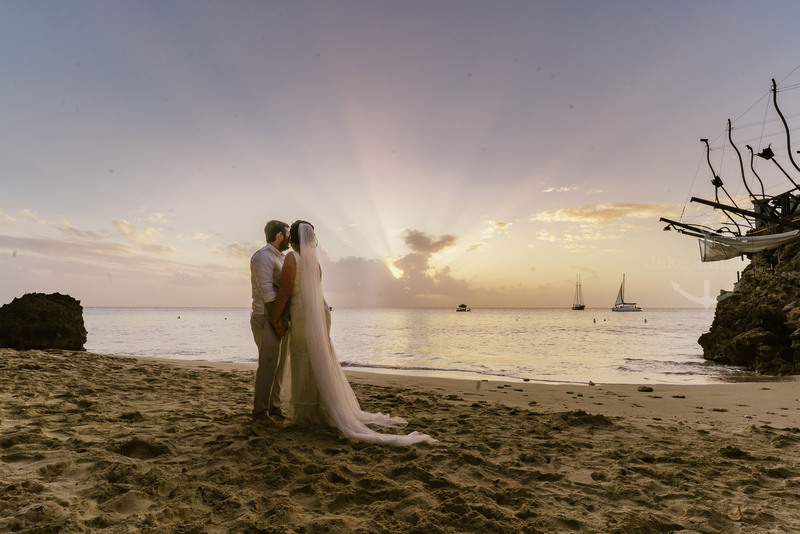 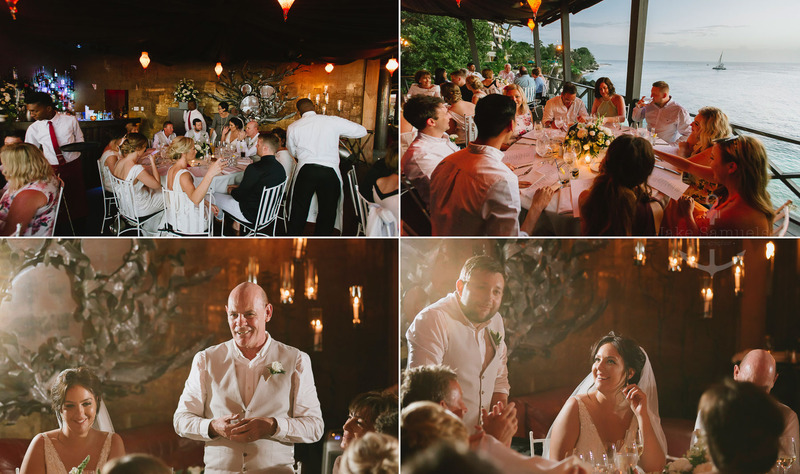 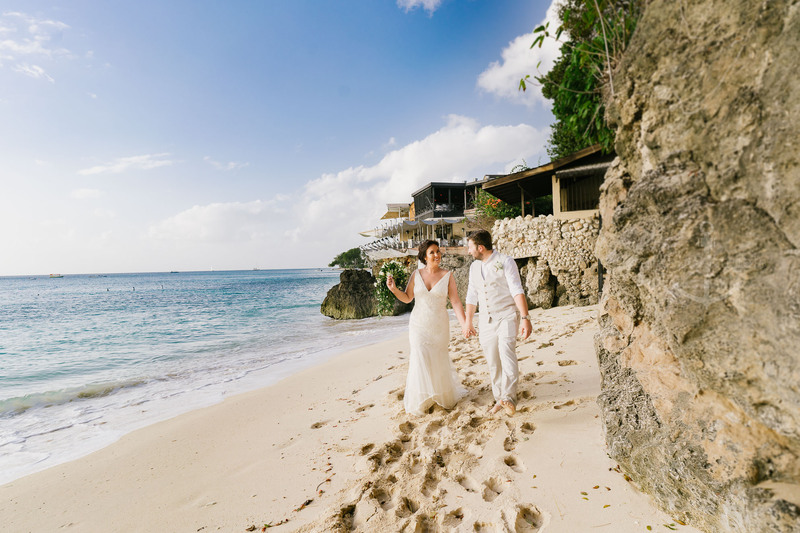 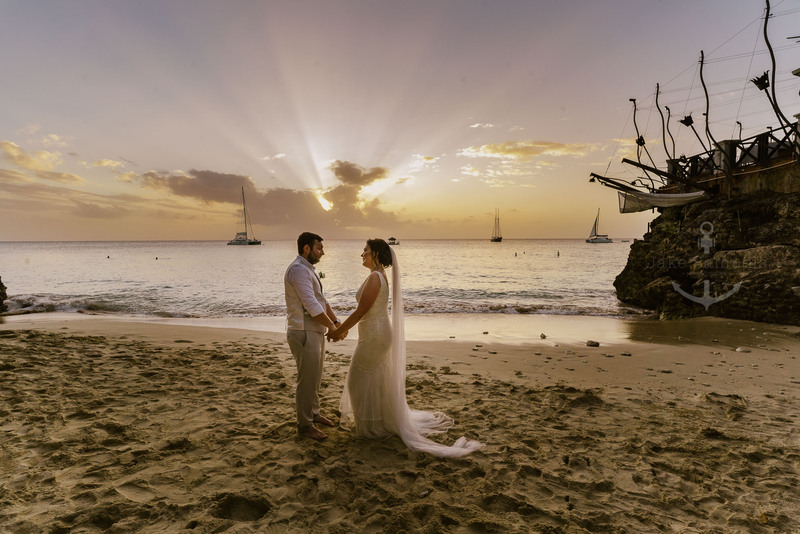 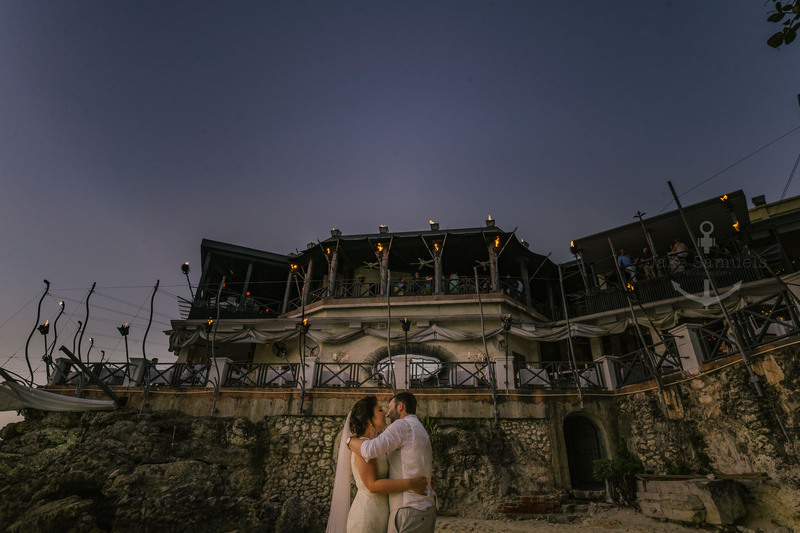 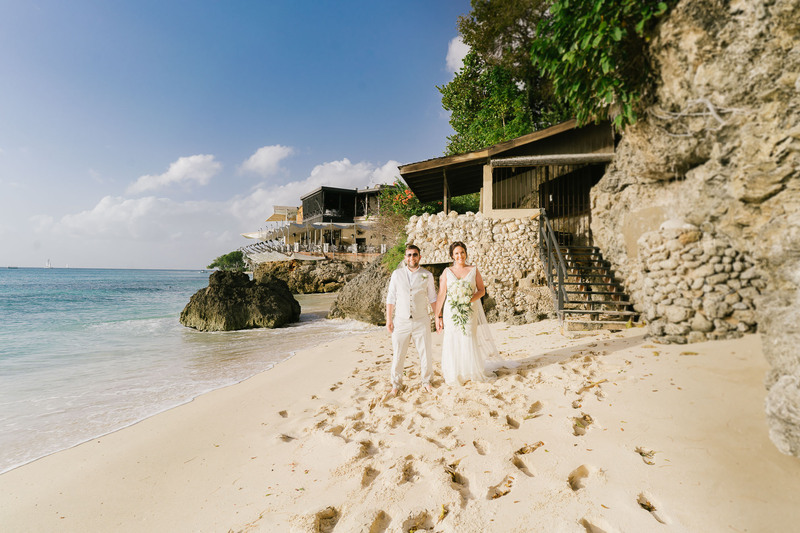 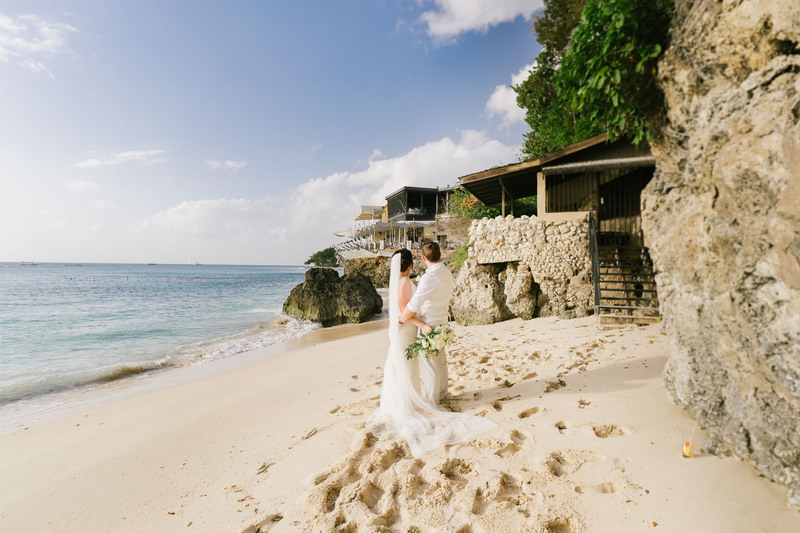 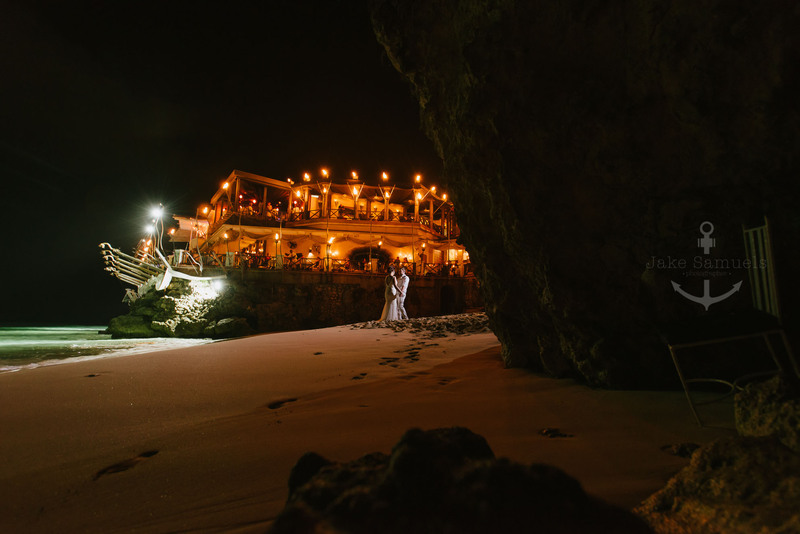 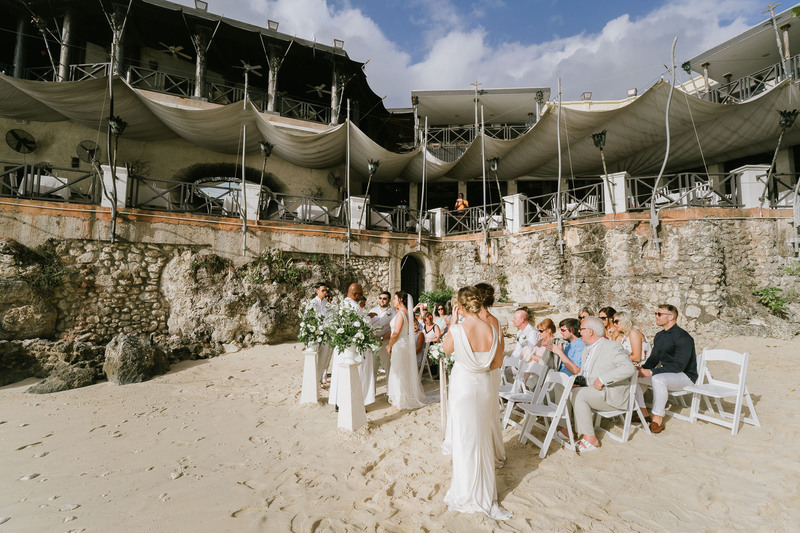 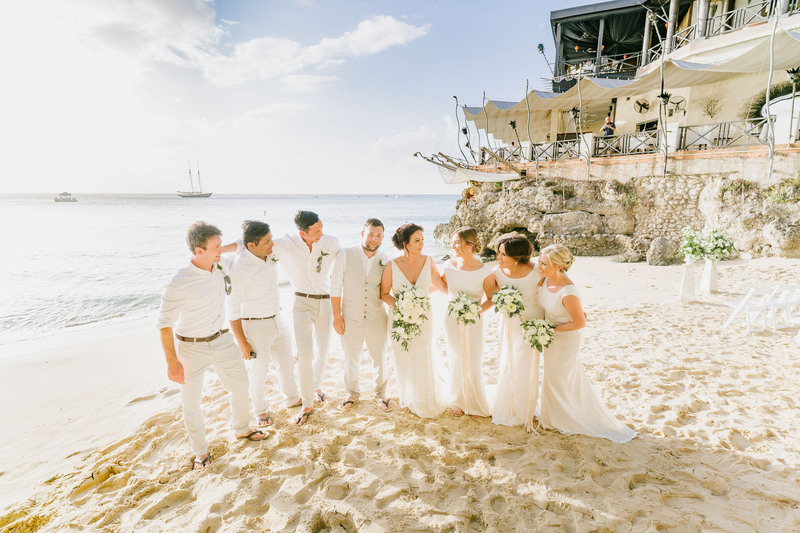 Delighted to share this amazing Bajan wedding of Gregor & Fiona. 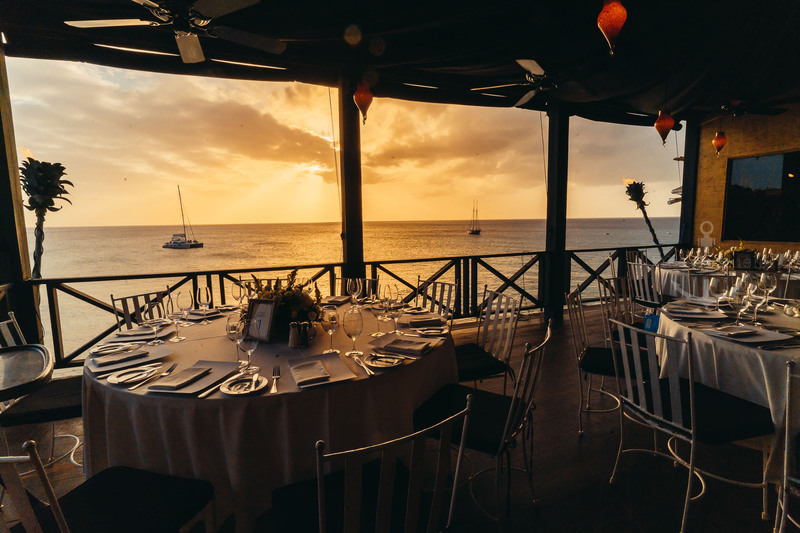 An intimate day, with family and best friends at the Cliff, Barbados (Fantastic restraunt). 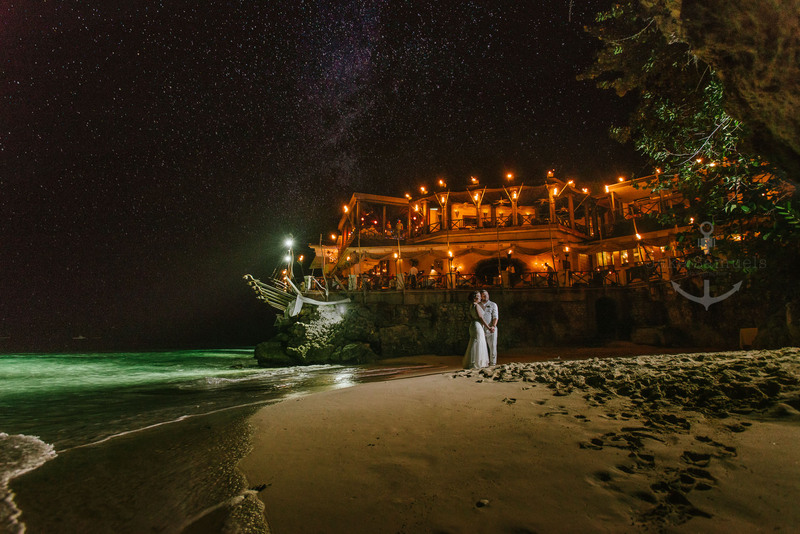 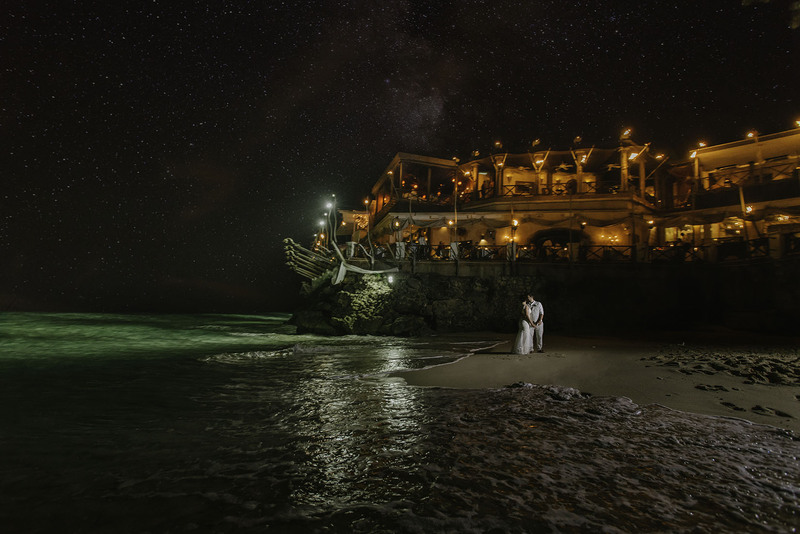 Venue speaks for its self, parked on a private beach, also included was a night shoot under the stars… Enjoy !